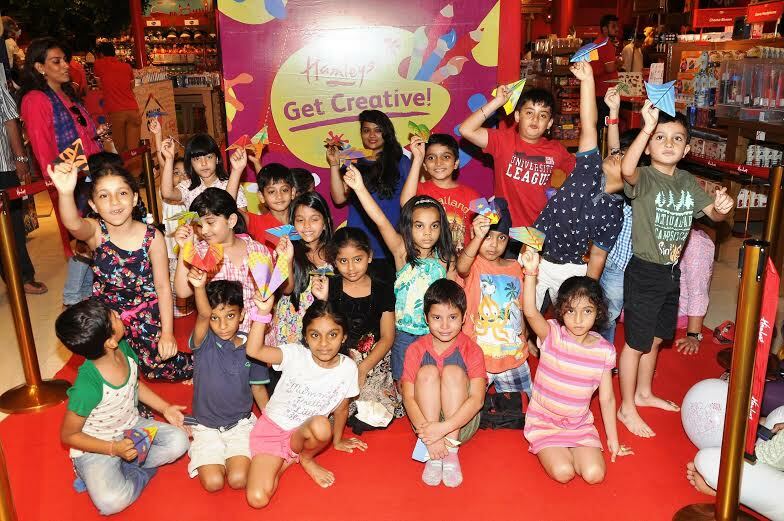 The Hamleys ‘Get Creative’ summer initiative presents kids with short creative theme based workshops intertwined with great learning experiences. 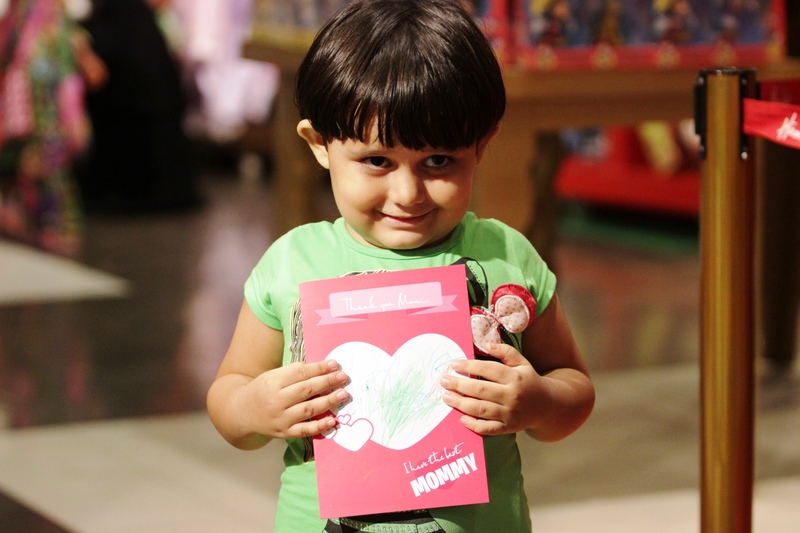 All this in a child friendly and safe environment of Hamleys stores across India. Our trained personnel will ensure each and every kid is engaged and more importantly having fun while learning! 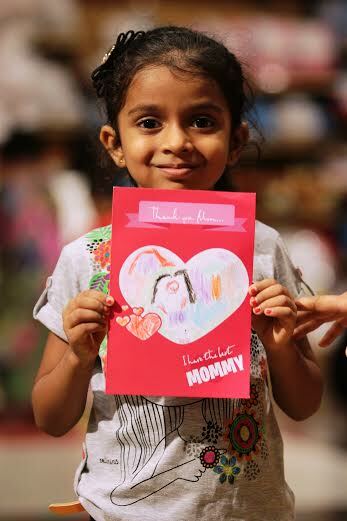 This summer help your child unleash their imagination with ‘The Finest Toy Shop in the World’, Hamleys’ – ‘Get Creative’ workshops in your city.The workshop is aimed to provide a hands-on experience of the Arts and Craft range to kids and these will be conducted across all 12 stores of Hamleys spread across 7 cities in India, participation in these workshops is free of cost. Please see enclosed attachment for event details in your city!